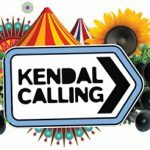 Famed for bringing the best musical acts to the beautiful Lake District, with 2018 marking the 13th year of consecutive sellouts, Kendal Calling adds yet more incredible acts to the bill for its unmissable weekend of music, arts and comedy. The first new name added to the bill today is the proclaimed ‘King Of The North’, Bugzy Malone. One of the most exciting figures in British grime, the star has become a name that thousands in the genre can’t look away from, with tracks such as ‘Beauty and the Beast’ and ‘Memory Lane’ bursting into the charts. Fellow grime superstar Lady Leshurr is also added to the bill today. Having been catapulted into the spotlight with her tongue in cheek ‘Queen’s Speech’ Youtube series, she’ll bring her mix of Jamaican slang and Brummie tones for a foot-stomping main stage appearance. Elsewhere on the bill, former Augustines frontman William McCarthy will bring his signature folk rock style to Kendal. With Manchester’s own garage rock-pop blend Findlay, psych-rock outfit Saint Agnes, indie hotshots Judas, plus Sly Digs, Night Flowers, Tobi Sumnola, Cosmic Strip, Babyteeth, Paddy Considine’s Riding The Low and many more are also added today. Over on the Glow stage, drum and bass pioneers London Elektricity will team up with Hospitality for their stage takeover. Mancunian dance duo and creators of club hit ‘Marka’ Dub Phizik & Strategy will also take to the decks, alongside Logistics, Etherwood, Urban Dawn, Degs, Tempza and more! Those looking for gags amongst the music need look no further than Kendal Calling’s renowned Soapbox comedy stage. Leading the lineup this year are award winning funnyman Mark Watson and Live At The Apollo regular Hal Cruttenden. A hub of laughter for the whole weekend, the rest of the lineup includes Musical Bingo, Gospeloke, Alun Cochrane, Brendon Burns, Lost Voice Guy, Junior Simpson, Steve, Shanyaski, Chris Washington, Phil Ellis, Tom Houghton, Ray Bradshaw, John Hastings, Sarah Bennetto, Brennan Reece, Paul Pirie, Scott Bennett, Paul Mcgaffrey, Katie Mulgrew, Delightful Sausage, Tez Ilyas, Harriet Dyer, Keith Carter, Rob Mulholland, Danny Mcloughlin, Steve Harris, Matt Stellingwerf, James Meehan, Kiri Pritchard Mclean, Laura Lexx, Russell Hicks, Tom Taylor, George Rigde, Mike Newall, Barry Dodds, Kate Lucas, Mike Wilkinson, David Longley, Allyson June Smith, Danny Sutcliffe, Karen Bayley, Susan Murray, Sarah Callaghan, Noel James, Danny Deegan, Dave Williams, Archie Maddoks , Lou Conran, Debra Jane Appleby, Jenny Collier, Rosco Mcclelland and Matt Reed. The evening will see the Soapbox stage transform for Kunst Kabaret. Inspired by the club scene of Berlin in the 1920s and 1930s, a time when debauchery excess and wild expression, were a weekly occurrence, all walks of life gathered together to indulge in revelry and liberty. Kunst Kabaret is a bespoke, immersive show that pays homage to the 5 pillars of performance: Acting, Drag, Burlesque, Circus and Live music. 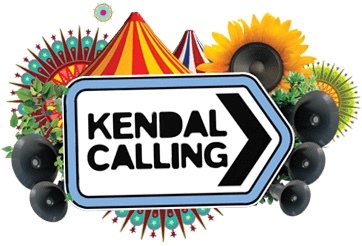 Forever champions of grass roots talent, Kendal Calling will once again bring the finest local acts from the Lakes and surrounding areas to the festival. 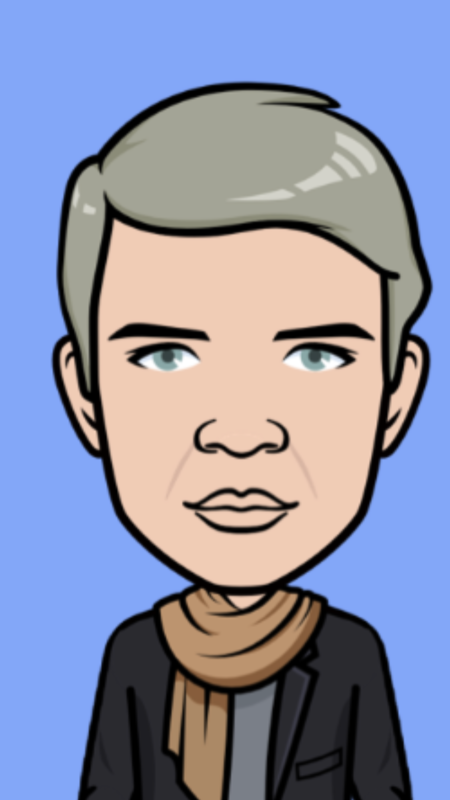 This year’s names include The Lucid Dream, Molly Warburton, Good Foxy, The Chadelics, Late Night Legacy, Graces, Dansi, Sugarspun, Mr Ben & The Bens, Flynt, Bad Bambino, Family Selection Box, Valparaiso, Serene, Pariahs, Run & Hyde, Wolfpeake, Sun Drift, Prowles, The Liars Club, Delagrave, Dog Daisies and Indica Gallery. 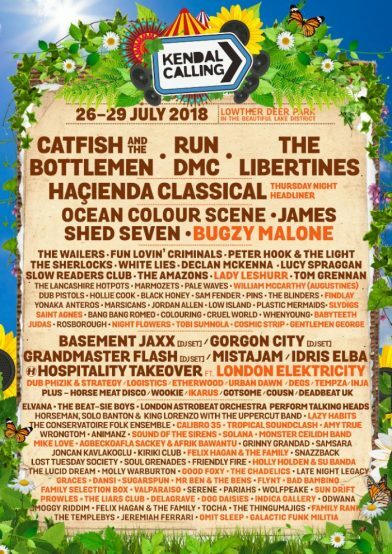 These acts join headliners The Libertines, Catfish and the Bottlemen, Run DMC and Hacienda Classical as well as a supporting lineup that includes Ocean Colour Scene, The Wailers, James, Shed Seven, Declan McKenna, Pale Waves, The Amazons, Black Honey, Basement Jaxx, Gorgon City, Grandmaster Flash, Idris Elba and many more for a huge weekend of music.